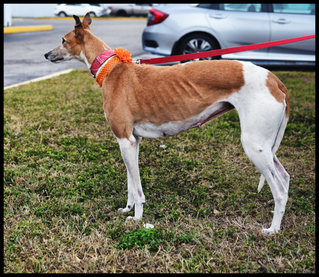 Our organization is committed to finding retired racing Greyhounds their forever homes. While the Greyhounds wait for their forever families to find them, we provide foster homes to help them learn pet life. While living with their foster families we provide food, medical care and love. After adoption our volunteers are available to our new families to provide assistance as needed. We are dedicated to promoting our retired Greyhounds as loving and loyal companions. Our ex-racers come from various racetracks in Florida. If you have time, please go through our website. 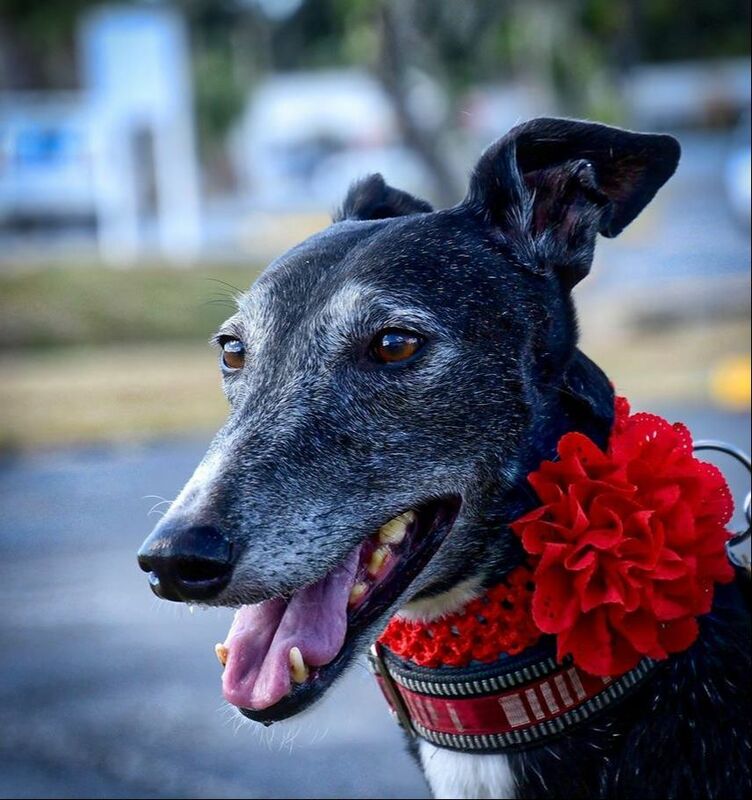 We hope the information provided answers questions you have regarding "Greythounds" and living with this gentle, loving breed. We like the Greythound spelling as we feel they make the greytest pets. If there are additional questions please contact us, we will be happy to answer them for you. 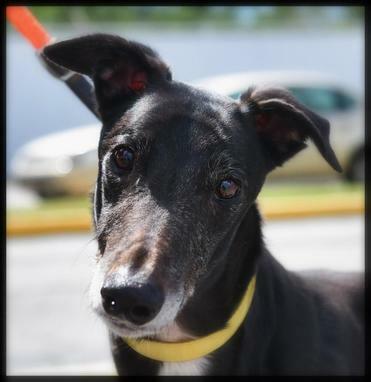 Also, we would love for you to take a peek at our Greyhounds looking for their new families. Who knows? Your newest family member may be there ready to race into your heart! 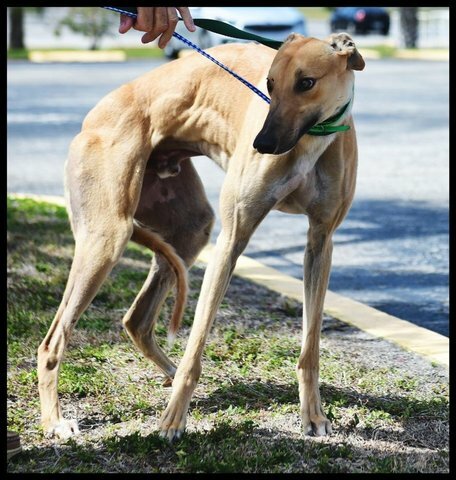 Profiles for our greyhounds that are available are posted in the Adopt Page & in Our Blog. There you can see more information on our greyhounds that are waiting for their forever homes. They can also be seen at Adopt-a-Pet.com. To view a full profile, click on any image.